1. Hi beautiful, I would like to learn more about you. Please give us a quick overview about you. 2. Same as me you moved to New York, the only difference is that you are there for good, aren't you? What do you love the most about New York? I moved to New York December of 2009 and Iet me say--It was the best decision I've ever made. I finally feel free, there are people here life myself, whereas in St.Louis I felt like a caged bird. I knew there had to be more to life, more to see & more to experience. All I had to do was leave my doorstep..
3. What was the most amazing moment that ever happened to you while being in NYC? The most amazing thing that has happened me thus far would be realizing my growth. I'm just a lil thing, figuring this world out, all on my own. It's a beautiful thing, life & it's challenges. 4. New York was actually your second choice because you wanted to be in London. It's funny because with me it's just the other way around. Tell us what do you prefer about London than NYC, first?! I was originally supposed to move to London after being accepted to University of the Arts London/ London College of Fashion. I was trying to figure all the paperwork out (student visas, loans, etc..) all on my own, and things just fell though. It's not that I preferred London over NY, I just wanted to get out of St.Louis. I knew that if things didn't work out, NY would be my second choice, and I believe it was the right one! 5. You have started your own Turban collection. 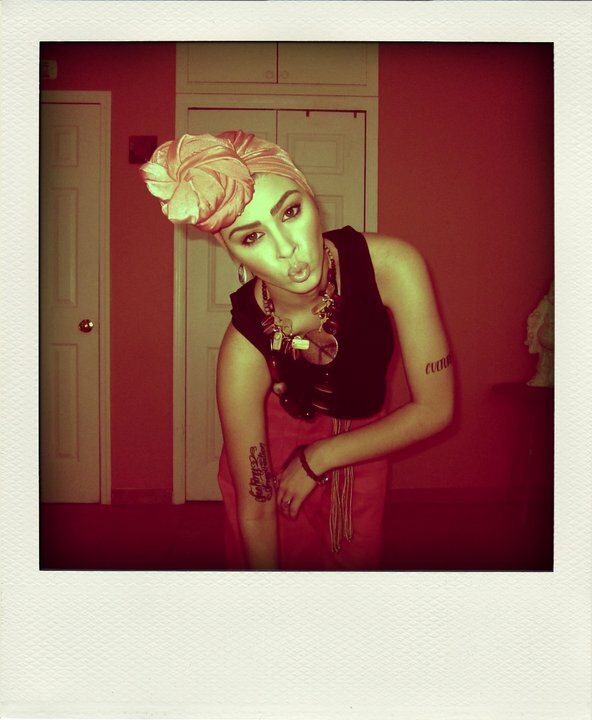 I am obsessed with Turbans... all fabrics.. all colors... all sizes hahah. I swear, they are my other half. I've always had this strange obsession with headwear. 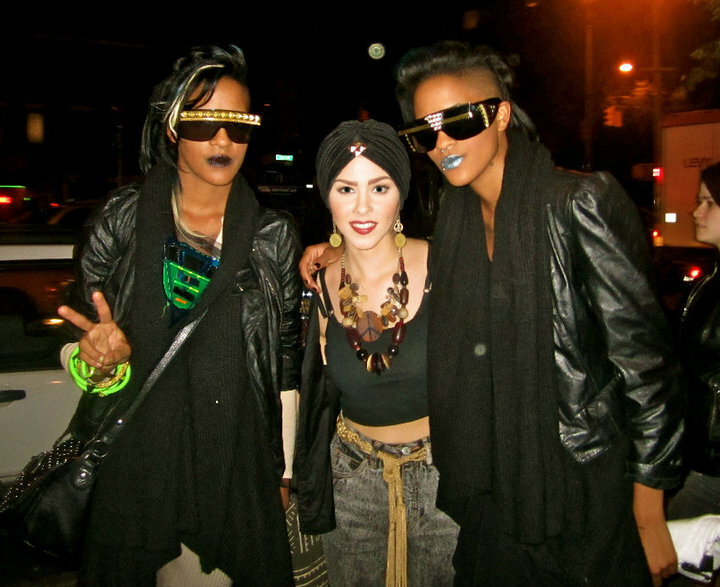 I had been wearing turbans for years before I built the courage to wear them in public. When I felt the timing was right, when I was finally 100% comfortable in being ME, I wore them out and surprisingly, the people loved it! 6. Where can people purchase your Turban collection? My line is called "Happy Heart" and my first collection is named "Freedom Fighters"..They are currently available through inquiry only. You can email me at sierraluella@yahoo.com and we can work it out! I have limited supply & I need a new sewing machine! lol, Honestly. Hopefully I'll be back up and running by Spring (new machine & all) and then I should be able to launch my site! 7. If you had to give someone an advice how to start a business, what would it be? I'd advise you to be in it for the LOVE, not for the money. I strongly believe in happiness, over everything. 8. If you had to choose between ya love or ya buisness, what's your number one? Without love, all you have is misery. 9. Tell us a quote which you are actually living by. Or which has inspired you in the deepest way. A quote that has inspired me in the deepest way? Great blogging skills and all the organization and wording. Keep it going. Just on the road to become a sports analyst and doing what I can to get there, only 16 years old. This being is amazing!! She is gorgeous and inspiring! 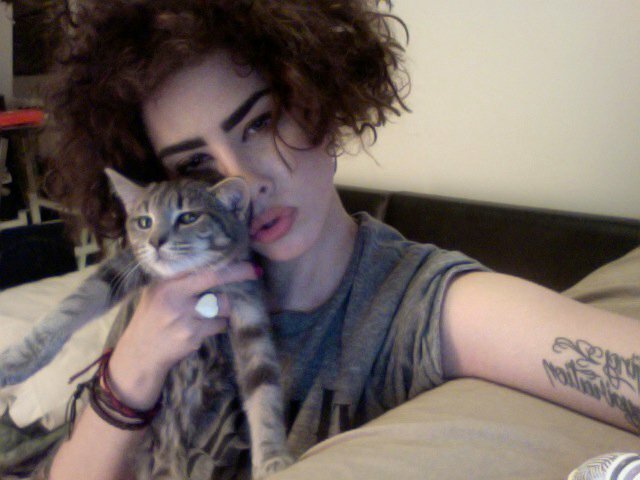 Her eyebrows are giving me life!! 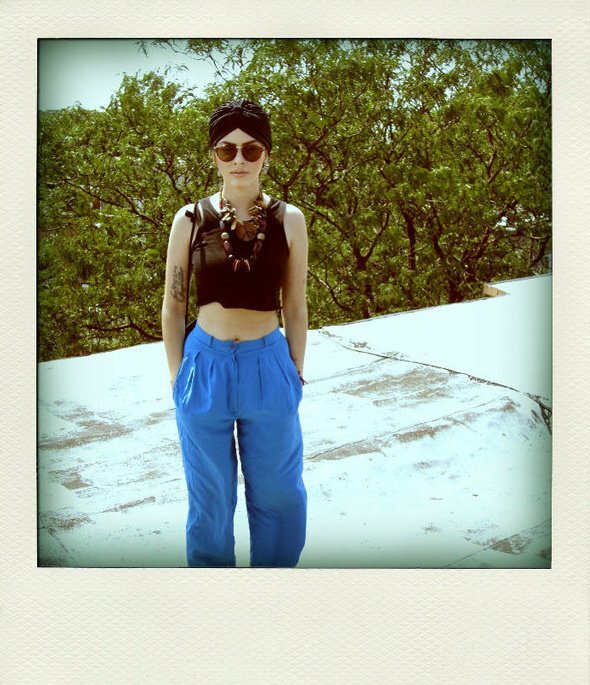 Such a lovely post and I will be picking up a turban from her! what a good interview!! thanks for sharing this! she seems an interesting personality and i love her way to dress. Great interview! She is a beautiful person.